At Bianzè, in the province of Vercelli, in Piedmont, there is a company that has handed down for several generations the art of rice cultivation, pursuing an absolute quality of its products, as well as respect for earth and nature. The mission and challenge of the farm ‘Cascina Belvedere’ consist in spreading the culture of rice and ‘risotto’ all over the world, respecting both traditions and environment, and developing innovations which continuously meet the needs that characterize today’s consumers. For this reason, the two owners, the brothers Gianluca and Massimo Picco, in the early 2000s set out to package and directly market the rice produced by their family, with no passages through rice mill industry. This way, they offer to the consumer a pure product directly coming from the fields, thanks to the control of the entire supply chain rice. In order to compete in the market, the brand Cascina Belvedere is essential, because it allows Picco family, that today exports all over the world, identifying their products and making their clients faithful customers. Rice is the main character: several Italian varieties are grown, among which Carnaroli, Arborio, and Vialone Nano; in addition, over the years Cascina Belvedere has patented new varieties, such as red rice and ‘Nerone’ black rice, which are meeting a noticeable success among its consumers. 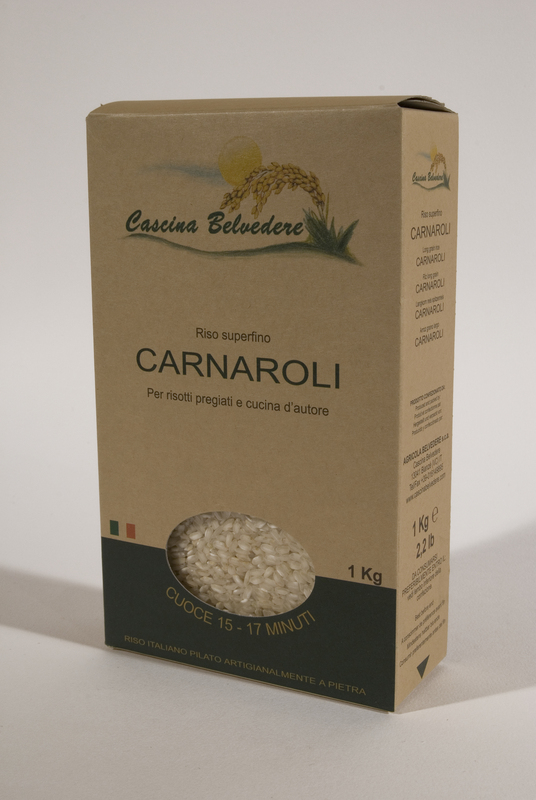 Carnaroli is by far one of the most appreciated rices and this company works about 10.000 tons per year of this variety. 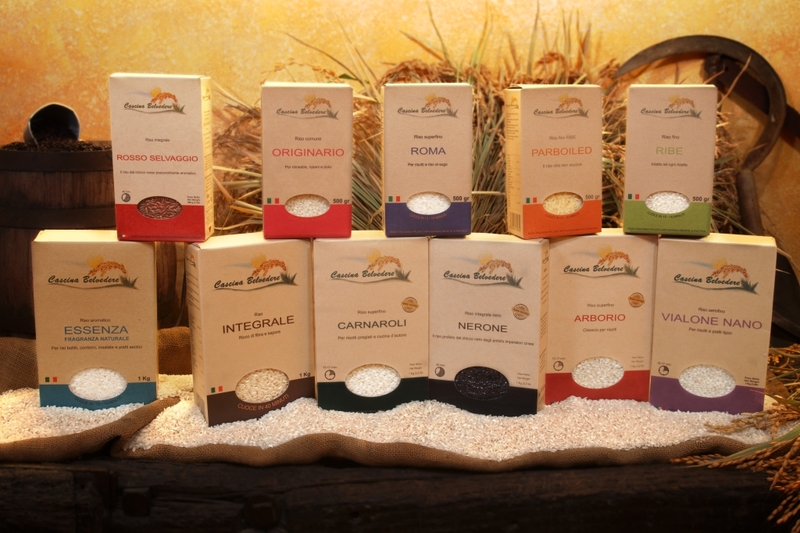 It is characterized by long and slender grains, and, as for quality, it is one of the most important rices produced in Italy alongside with Arborio, which is the most used in our Country. The grain of Carnaroli is one of the largest one and is part of the category of superfine rices. It has a very large central ‘pearl’ and is rich in amylose, and these two features make it very consistent and ensure minimal losses in cooking, so guaranteeing a good absorption capacity, firmness in cooking, and separation between individual grains even when the dishes are not immediately consumed. For this reason, it is among the preferred ones in professional cooking and is ideal for demanding culinary preparations, especially for ‘risotto’. A company's flagship are the 24 ready-made Cascina Belvedere Risotti, 17 of which are also organic ones, prepared with traditional recipes by dosing high quality dehydrated ingredients with Carnaroli rice. 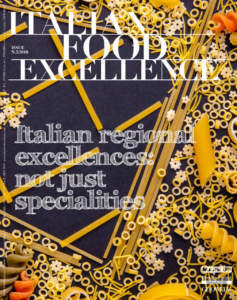 Among other ones, the company proposes risotti with mushrooms, the most requested ones, as well as risotti with asparagus, artichokes, salmon, nettles, cuttlefish ink, marrows and crayfishes, saffron, or even truffle, chicory and vegetables. 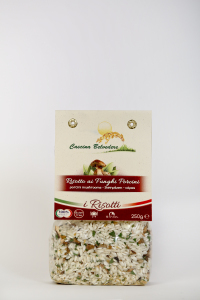 All these risotti are prepared without preservatives or MSG, and for them no aromas are used, but dehydrated vegetables only. For this reason, vegetables are present in large quantities. 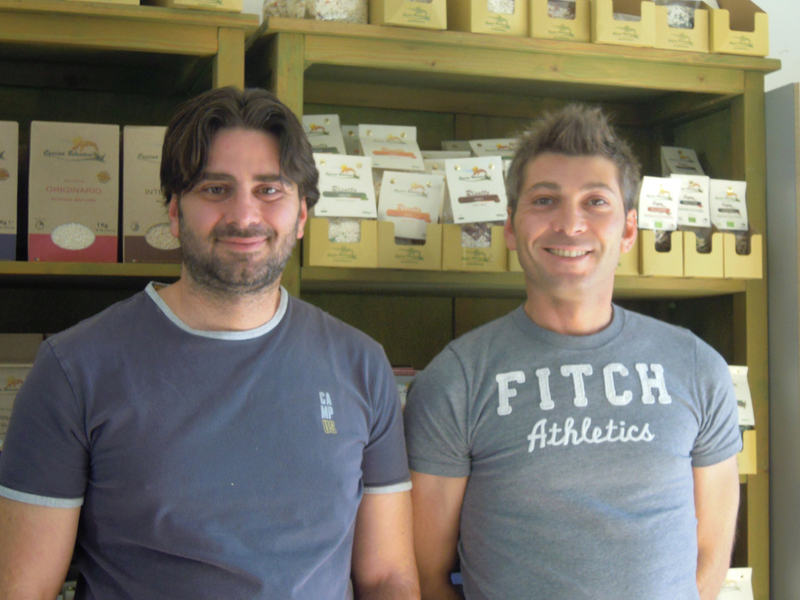 The owners state: «Our risotti are particularly rich in ingredients. This feature distinguishes them as for an absolutely natural and not artificial flavour. For this reason, it is difficult to distinguish them from a homemade risotto. 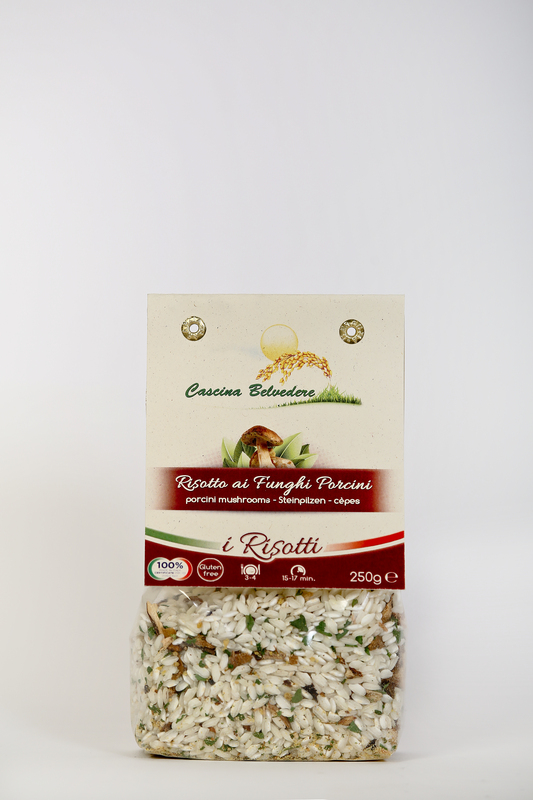 Risotti were the first products we had thought to in order to try to enhance our production and allow enjoying a good first course to anyone, thanks to the speed and ease with which it is possible to prepare them». Over time, the range of proposed products has been extended with other specialties, such as ‘farrotti’ and ‘orzotti’, prepared with spelt and barley, ideal for people who want to replace rice with another cereal, pasta, seasoned ‘polenta’, and soups prepared with semi-integral rice. 70% of the production of rice and risotto is marketed abroad and this export is guaranteed by means of importers and distributors of quality Italian products and / or gourmets in France, Germany, United Kingdom, USA, Spain, Northern Europe, Mexico, Australia, and South Africa. 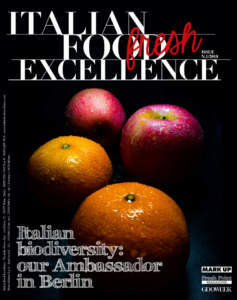 The owners explain: «Through our packaging, we try to communicate the most of naturalness of our productions. On ‘Carnaroli’ rice, in g 500 and kg 1 vacuum-packed boxes, in addition to the indications required by the laws in force, we insert a brief description of rice in several languages, because of the different international destinations, but we have a kg 5 packaging in a modified atmosphere, too, or boxes containing 5 vacuum packs designed for catering. On the other hand, for risotti the standard product is a g 250 packaging in a controlled atmosphere, in transparent bags that allow seeing and observing both richness and quality of the content. 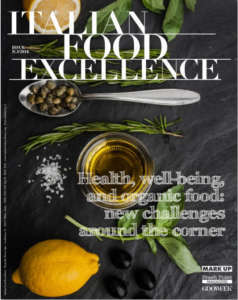 We hope we will soon be able to obtain both IFS and BRC certifications, which will join our organic certification we already got and that is very important for us: about 60 % of our customers are consumers of organic products. Our plans for the future? We are trying to let us know abroad, through collaborations which can allow a better spread of our products in both European Community and BRIC».